As you can see it is way to late to start my new book The Giver, the book series my friend let me borrow. 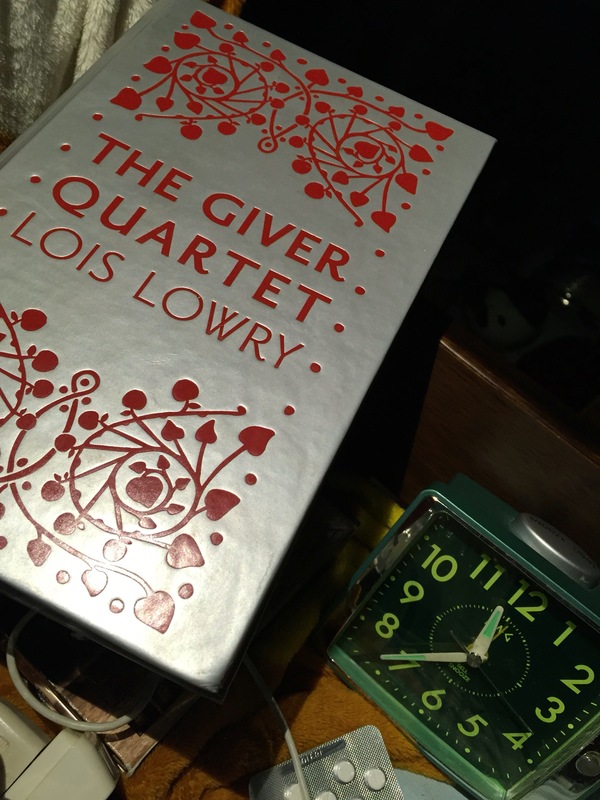 It is the quartet, all 4 books in 700 pages of The giver, written by Lois Lowry. I’m excited! SPOILERS! 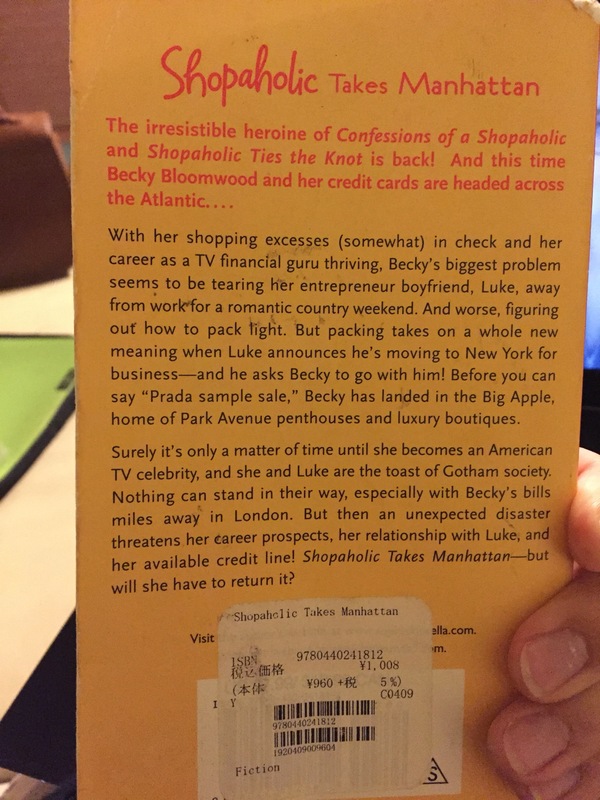 Do not continue reading if you haven’t read this book or don’t want the surprise ruined. I finally finished Allegiant, the third book in the Divergent series and I am quite pleased with how it ended. Many dislike the ending, but I think it’s refreshing to have it take another course than the usual books of that sort. The story is quite interesting, in comparison to book two, which was dragging a bit. The protagonists leave the seculded city to discover life outside its boundries and find, that they lived in a government experiment that tries to grow genetic pure people out of the citizens of the city. The inhabitants of “Chicago” have been watched and controlled all of their lives. Tris and Tobias, along with some of their friends learn about the purity war, that launched many experiments like theirs and how big the rest of the world actually is. In the compound that controls Chicago, they find out that Divergents are actually genetically pure people that supress the genetically damaged people. 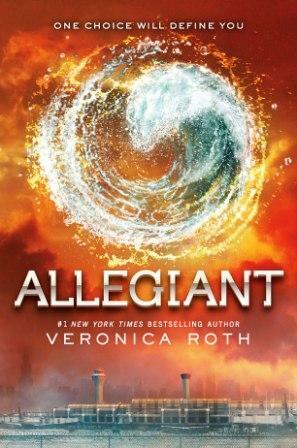 Tris and Tobias engage in a rebellion against the Divergents, that want to wipe the memories of all Chicago ciry members in order to start the experiment again. The book ends with Tris giving her life as she saves the operation and Tobias and her friends surviving an being left behind. The last pages of the novel deal with Tobias grieving over her death and the restoration of the society in Chicago. I liked the ending, because Tris’ character was written so that she would always take the risk, always making it through it with luck. It can’t always be that way. She was written in a way that she got out of tense situations mostly unharmed and Tobias being mad at her for her recklessness. Her giving her life for her brother and for the mission was a good ending, which kind of redeemed her annoying and immature character for me. Let me know, what you guys think! I have been listening to Harry Potter again and I am just hours away from the final battle at Hogwarts. When I listened to them the very first time, it took me 9 months. This time it just took me 5 months. Work gets busy sometimes so I cannot listen to them all the time. But I enjoyed them very much. It’s my fist time listening to them in English. I read and listens to them in German when I was younger. It’s nice to finally enjoy Harry Potter in it’s original langue! I’m at a library right now, studying for my class next week. So I should be studying actually. I have been watching the new Doctor Who episodes faithfully and I might start writing about them soon again. 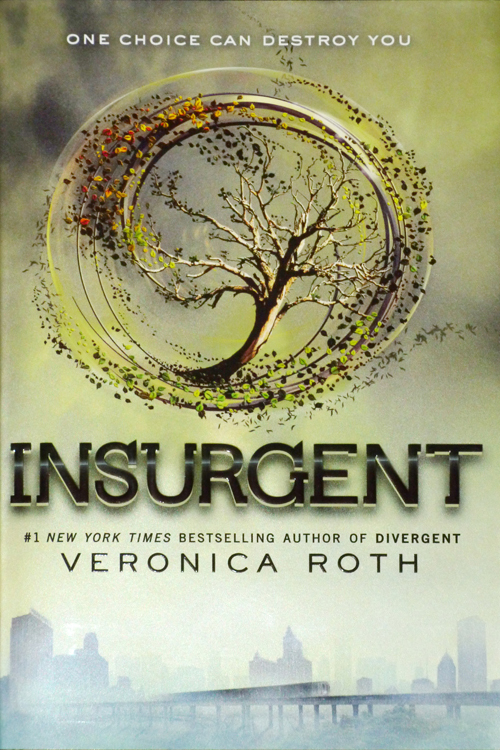 I also started listening to Insurgent, the second Divergent book. It’s okay. I heard from friends, that they stopped reading it, cause it wasn’t too exciting. I still wanna know how it continues so I’ll listen to it and let you guys know when I am done how I liked it. I really wanna read Xenocide by Orson Scott, too. So I gotta finish the Divergent series soon! 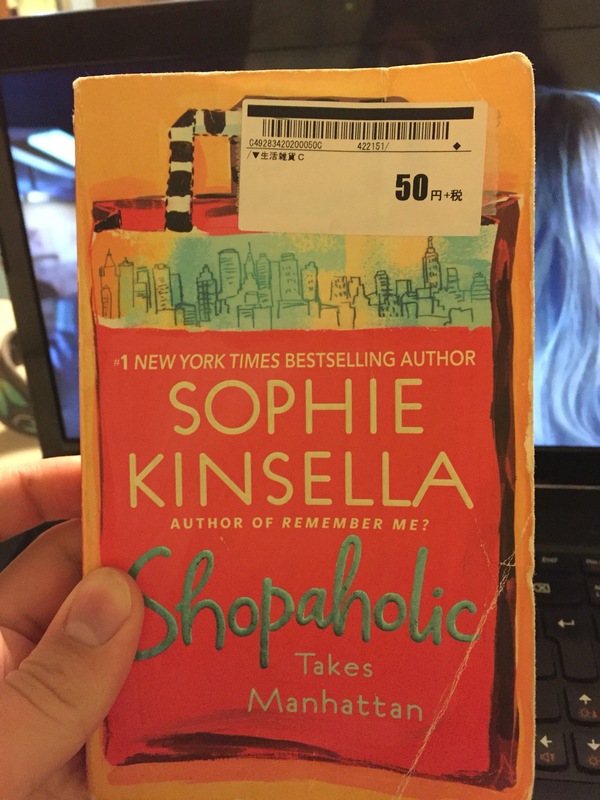 I finished the book last week and I loved it! Person Scott wrote this book in 1986, as a sequel to Ender’s Game, even though this was the book he had originally planned to write- wanting Ender’s game only being a prequel. 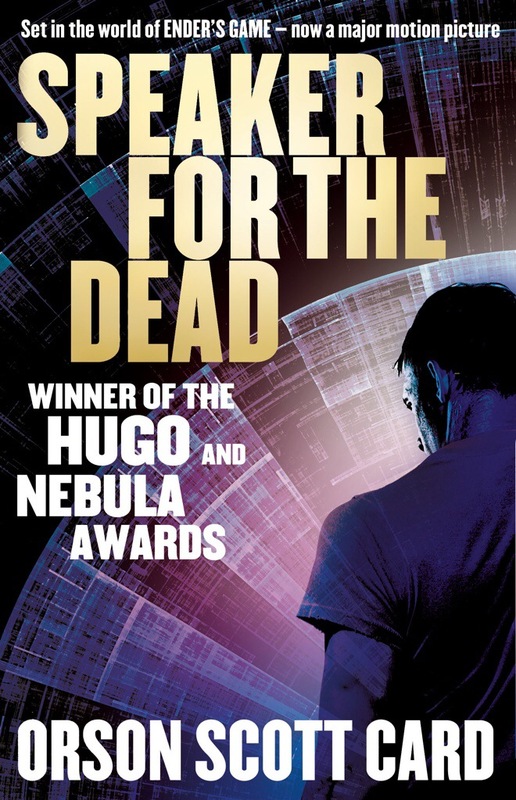 Speaker for the dead shows us Ender Wigging’s life thousands of years after the alien war. Due to his constant time travel he aged less than the rest of humanity and is in his mid 30ies when this story begins. This book is about his travel to Lucitania, a Spanish colony on a planet where another alien race was discovered. When two of the colony’s scientists get murdered by the rather friendly seeming aliens he makes his way to the planet to speak their deads and to find out why they died. As a speaker for the dead he becomes the mediator between man and alien, discovers long hidden secrets of a broken and isolated family and finally has the chance to give the hive queen he was carrying for thousands of years a new home. I loved the book, even though I like Ender’s game the best. Next I will listen to Divergent and then I want to listen to Xenocide, another book by Orson Scott about Ender Wiggins.